The FDA recently released Opioid Dependence: Developing Depot Buprenorphine Products for Treatment Guidance for Industry, a draft guidance intended to aid drug developers in the creation and approval of new buprenorphine products aimed at treating opioid use disorder (OUD). The release of this document hopes to accelerate the development of buprenorphine products that can treat OUD by reducing opioid euphoria, relieving cravings, and normalizing body functions. 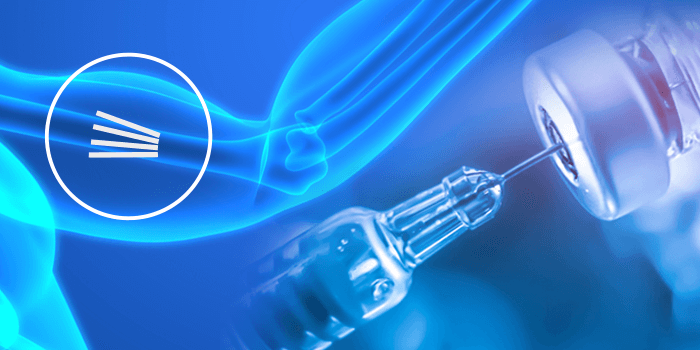 Buprenorphine, a drug proven to help treat OUD, is currently available in various formulations, and this guidance document explains the FDA’s current thoughts on clinical trial design issues relevant to the study of sustained-release depot buprenorphine products. The FDA specifically focused on depot formulations of buprenorphine as they believe such formulations may result in less misuse, abuse, diversion, or accidental exposure compared to self-administered formulations such as transmucosal tablets and films, which are absorbed through mucus membranes. For more information, read the FDA press release. 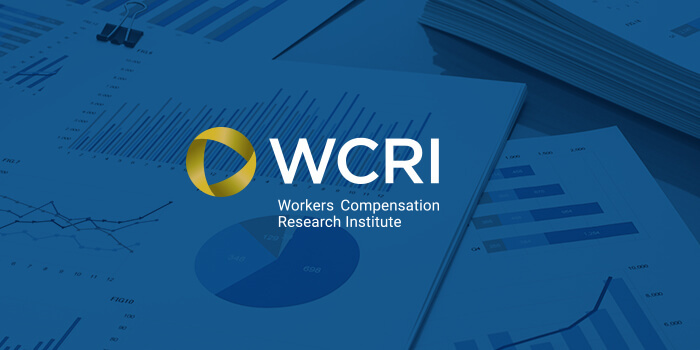 The Workers’ Compensation Research Institute (WCRI) has released the 18th edition of their CompScope Benchmarks, a series of comprehensive reports that examine income benefits, overall medical payments, costs, use of benefits, duration of disability, litigiousness, benefit delivery expenses, timeliness of payment, and other metrics of system performance across 18 different workers’ compensation systems between 2011 and 2016. To learn more, visit WCRI online and download the reports. Reports are free for WCRI members. Illinois Senate Bill 336, having passed the Senate with a 44-6 vote, is now headed to the House of Representatives, potentially allowing patients to obtain medical marijuana as an alternative to opioids. Patients with a valid opioid prescription, upon receiving a signed doctor’s note, would be able to take their opioid prescription to a medical marijuana dispensary where they could receive up to 2.5 ounces of medical marijuana every two weeks. The bill would grant opioid users a 12-month temporary card, enrolling them in the state’s medical marijuana program. Dispensaries must verify that these applicable patients are not already receiving medical marijuana, and after a year, patients must apply for a permanent card if their condition persists. The current draft of the bill states that if an opioid prescription was issued for a seven-day length or less, dispensaries could give patients enough cannabis to equal up to four times the prescription length. If an opioid prescription is for 30 days or more, dispensaries can give patients enough cannabis to equal twice the prescription length. 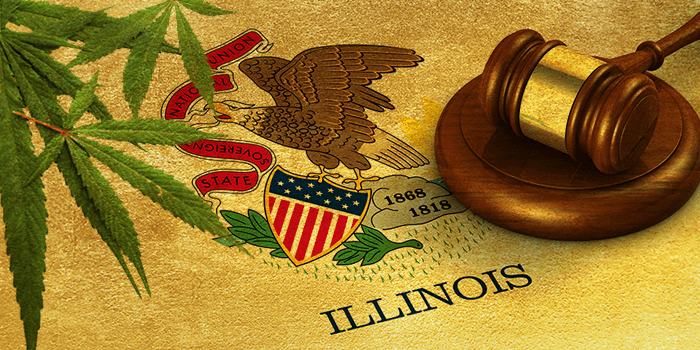 Legislators are also considering separate legislation which would allow Illinois voters to decide on the November ballot if marijuana should be legalized for recreational use. If that measure passed by popular vote, Illinois would be the 10th state to legalize recreational marijuana. According to a January 2018 poll, 61% of Americans support legalizing marijuana for recreational use. Kratom, a tropical tree native to Southeast Asia whose leaves contain psychoactive (mind-altering) opioid compounds, has seen an increase in popularity within the U.S. over the last several years. A variety of products derived from its leaves have become readily available to consumers, including specialty teas, tablets, capsules, gum, and smokable items. Kratom is a consumer product that can be purchased in specialty cafes, gas stations and online. There are no FDA-approved kratom products, but despite this, kratom is seeing growing use for the self-medication of pain, opioid withdrawal, anxiety, and depression, often being marketed for these purposes despite the fact that no scientific evidence shows kratom to be safe or effective for treating these concerns. Notably, kratom does not show up on many standard drug screening tests, further incentivizing its popularity among recreational and self-medicating users alike. An analysis of the National Poison Data System by the Centers for Disease Control and Prevention found that, between 2010 and 2015, calls related to kratom increased ten-fold, with 7.4% of those calls related to life-threatening cases. In 2014, the FDA banned the import of kratom, following measures taken by Thailand and Malaysia (countries where kratom natively grows) who banned kratom in the face of nationwide epidemics. A handful of states across the U.S. are now banning kratom altogether. At best, there is no scientific consensus on kratom, and academics have agreed that more research into kratom is necessary. At worst, the National Institute for Drug Abuse declared kratom an emerging drug of abuse, noting that kratom interacts with opioid receptors in the brain producing sedation, pleasure, and decreased pain, especially when a large amount of the plant is consumed. In fact, the FDA conducted a Public Health Assessment on kratom, employing 3-D models to study kratom’s chemical makeup, finding that a majority of the compounds within kratom closely resemble those found within opioid analgesics. 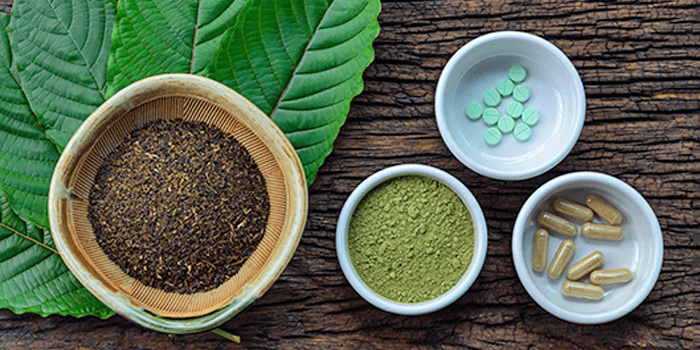 Findings such as these have led the FDA to closely monitor kratom products, which they fear could follow the path the opioid epidemic took, as members of the general public may believe kratom to be safe because it is a plant and a naturally growing substance. Currently there is little regulation for kratom. The DEA announced its intention to schedule kratom as a Schedule I controlled substance in mid-2016, but withdrew its plan due to pressures from the public and from Congress. In addition to concerns over adverse effects, kratom may also be responsible for a wave of salmonella infections. According to the FDA, as of April, eight manufacturers of kratom products have had to recall dozens of kratom products due to positive salmonella test results across 37 different products, which have been linked to 132 salmonella infections across 38 states, hospitalizing 38 individuals. Health effects of kratom include nausea, itching, sweating, dry mouth, constipation and increased urination. Adverse effects of kratom include muscle aches, insomnia, irritability, hostility, aggression, emotional changes, psychosis, respiratory depression, and addiction. 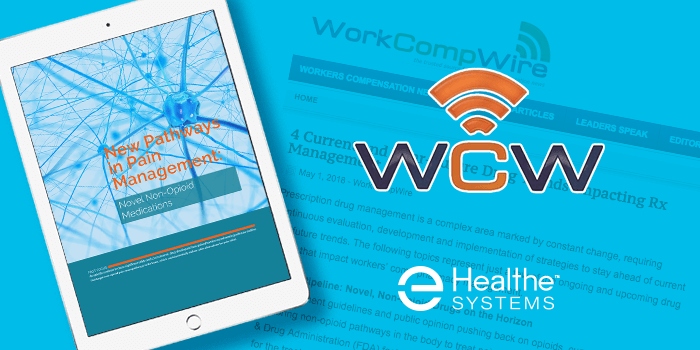 WorkCompWire, an online news service focused on workers’ comp, recently featured a piece by Healthesystems, 4 Current and Near-Future Drug Trends Impacting Rx Management, which examines evolutions in drug therapy that may soon impact workers’ comp pharmacy management.